Author Bio: Avatan.co.uk are a leading UK supplier of storage equipment established in 1989. With a range of new and used pallets and storage equipment Avatan Handling Equipment have solutions! Finding the right storage and stacking solution for hazardous materials is a health and safety must. Unattended or poorly maintained materials in the workplace can lead to significant dangers, from crushing and explosions with gases, through to chemical leaks. Medical facilities and industrial warehouses face particular challenges for ensuring that their goods are kept in the safest conditions. 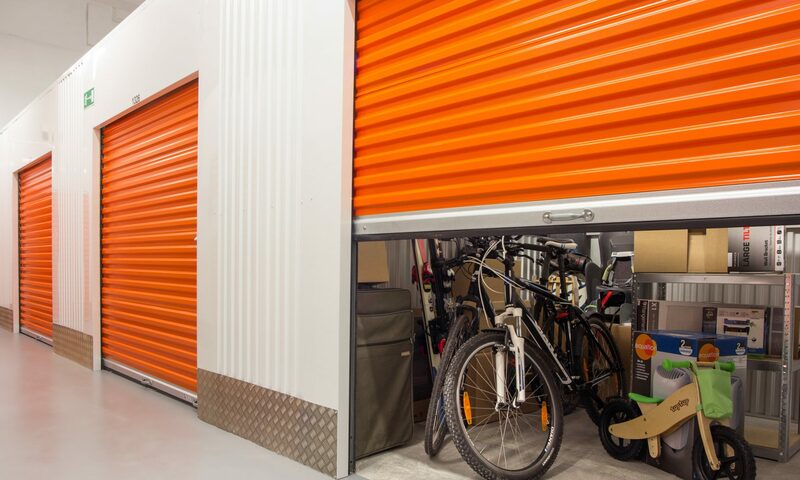 In this context, exploring the options provided by a professional storage company is essential to making sure that accidents in the workplace do not occur. In terms of storage, various kinds of containers and facilities can be used to ensure that hazardous substances are kept under wraps. For more serious radioactive and highly toxic materials, Hazmat buildings, suits and containers are required to provide the strongest level of protection. At the same time, dangerous chemicals and gases should be contained within anti shock steel stillages, and transported using durable pallets and roll cages within warehouse environments. A professional storage company can assess the containment needs for these materials, and provide the best possible container for different hazards. General safety rules also need to be observed when selecting the right container. Metals with a high melting point are required for corrosive acids, while galvanised steel can provide extra layers of protection from reactions. Proper labeling and building ventilation for stillages and stacks of containers can improve the safety of facilities. Type A and B metal drums are required for more serious radioactive materials, while 4G fibreboard and corrugated steel containers, as well as non reactive plastic can be used for medical waste and flammable gases. Specialist storage companies can provide advice on the best possible containers for different materials, and can ensure that load bearing and corrosive tests are suitable. Any stacking of hazardous materials should explore as many different options as possible in terms of safety regulations. Grounded racks are particularly needed for drums and liquids, while it’s important to secure stacks away from electrical lines, and any reactive materials. High quality pallet racking and reinforced steel racks can ensure that containers are as stable as possible. Different containers should also be compatible with hand trucks, cranes, and moving pallets. This means that containers can be moved without having to rely on human carrying, and can be safely checked and removed from high security areas without the danger of being dropped. All workplaces should ensure that floor space is kept neat and tidy for transportation, and that workers receive fire proof uniforms and suitable protection for handling any spills. Fire protective partitions can also be added to racks, while allowances can be made for on site vibrations. If being moved, containers should be clearly labeled and tagged to avoid being mixed with other reactive materials, with employees receiving extensive training on how to avoid accidental impacts or breaking. Following these rules, and picking the best possible storage company to provide containers and logistical solutions, can mean that a workplace can maintain a high level of health and safety, while keeping employees away from risky situations.